Receive Free Standard Shipping with purchases over C$149. 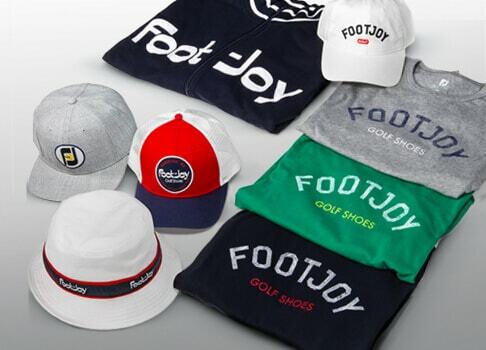 MyJoys order amount is not included in this promotion. 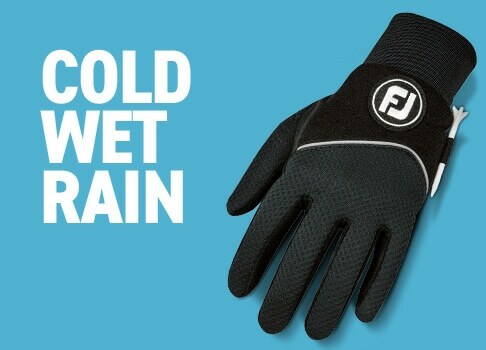 FJ performance men's golf apparel has experienced remarkable success and acceptance among the game's best players. 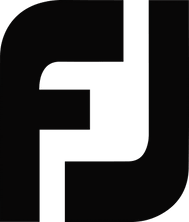 FJ performance golf clothes for men also feature contemporary colors and patterns in a variety of styles and performance fabrics. 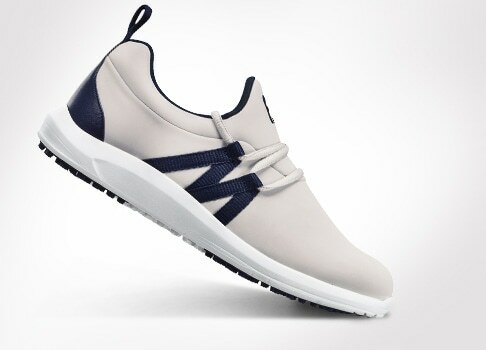 A button closure combined with a 9” inseam ensures a comfortable fit while maintaining a classic look. Easy to care for fabric that avoids wrinkling or shrinkage. 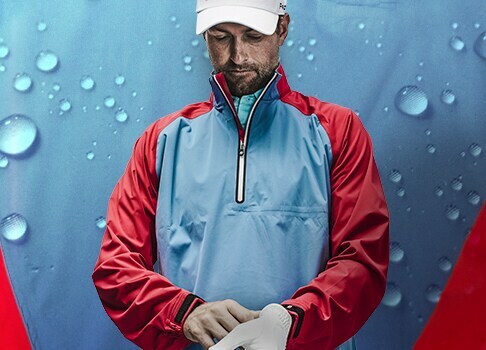 FJ shorts feature flat front styling and two side pockets with generous depth for golf.